Around 4pm yesterday i got a random SMS from my Norwegian mate Sindre that announced he was having a party at his bar that is conveniently located about 500m from our house. With the promise of free booze,food and a bbq…..what was I to do ? I arrived around 5pm and after a quick lager Sindre announced he was also doing Bombay Sapphire gin martinis though none of his staff knew how to make them. Luckily this is my favorite drink so I hoppe behind the bar and gave them a crash course in how to make an extra dry gin martini shaken not stirred with a twist of lemon zest and 3 olives. 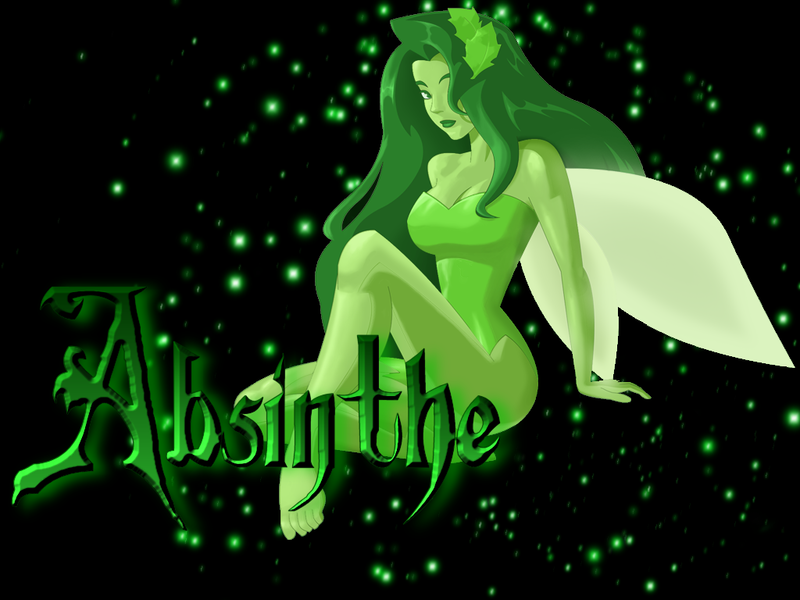 The beer flowed, the ribs were gulped whole and then the green fairy made an appearance . Struth. I was last seen dancing in the streets. Sindre and Mark were singing with the band and the wives….well they just looked at us like we had all gone mad. Which we had. Beware of the fairy !